On the 4th of May 2010, the 222 market managers of Nestlé met in Vevey for a market head conference. Klewel was asked to capture and put the content of the event on a USB stick for each of the market managers. 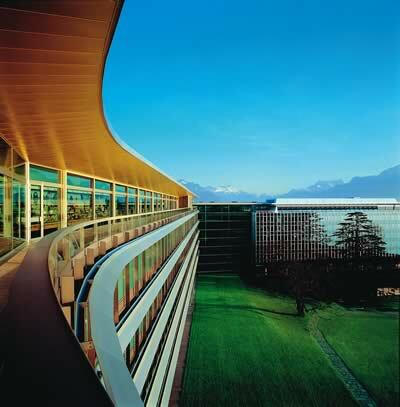 On the 6th of May 2010, more than 2000 cadres of Nestlé gathered in Montreux Convention Center for the Executive and Management Staff Conference. Klewel was asked to capture and put the content of the event on Nestlé’s Intranet visible to all the 180’000 employees. The content is strictly confidential and remains on Nestlé’s IT infrastructure. Using Klewel, it allows Nestlé to archive all the content on their servers for on-demand video access. The staff that could not attend the conference is now able to retrieve the specific part of the conferences thanks to Klewel search engine coupled with its personnalized video player.